Wind is a form of solar energy uneven heating of the atmosphere by the sun, the irregularities of the earth's surface, and the rotation of the earth. 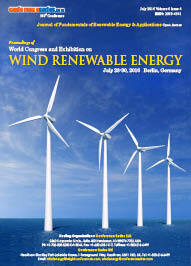 Wind power technologies used to generate mechanical power or electricity. Wind turbines convert the kinetic energy in the wind into mechanical power. This mechanical power can be used for specific tasks (such as grinding grain or pumping water) or a in the turbines generator can convert this mechanical power into electricity. The Wind turbines productivity can be boosted by — longer blades and taller towers — are the key factors to the next-generation research and development push to build a more powerful, efficient, durable and cost-effective turbine. 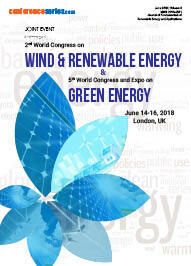 Other important innovations are emerging to make turbine manufacturing easier and cheaper; create intelligent turbines that collect and interpret real-time data; and model and adjust wind plant flows and turbine configurations to maximize wind harvest.